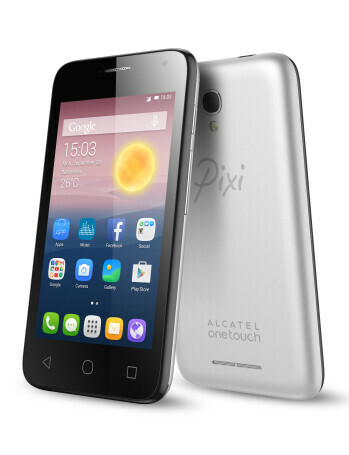 The Alcatel OneTouch PIXI First sports 4-inch display with 480 x 800 pixels resolution, 1.2 GHz quad-core processor, 512 MB of RAM and 4 GB built-in storage. There is 5 megapixel camera on the back and 2 megapixel front unit. 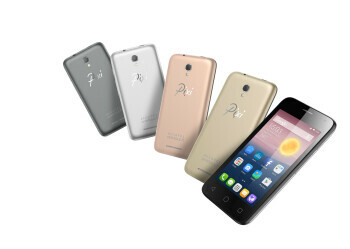 The phone runs Android 4.4 and is powered by 1450 mAh battery.